*Click here for a free sample performance agreement to use. If you’re just starting out, a one page contract will suffice. 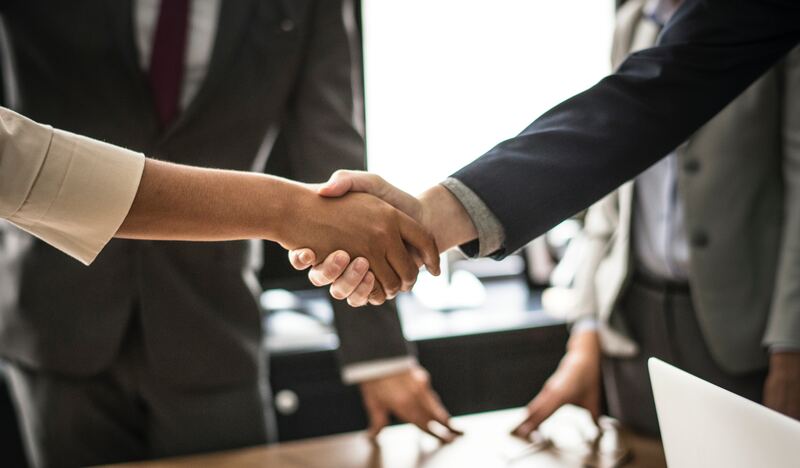 Eventually your contract might be quite lengthy as you learn from past experiences and require more to successfully do the job. P.S. 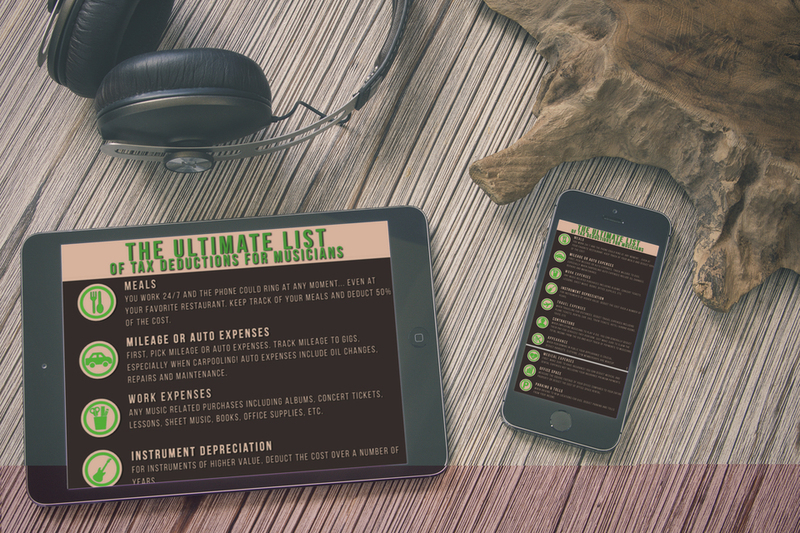 want a huge list of musician specific tax deductions? If so, you can download my FREE PDF here!